With the latest Need for Speedmaking its way to consoles this week, we figured you’d probably want to enjoy that kind of racing fix while you’re on the move too. We've scoured the App Store to bring you this list of the bestNeed for Speed games out right now on your iPhone or iPad. One of the oldest Need for Speed games available on iOS, Need for Speed Most Wanted has you outrunning cops and outsmarting your rivals. There’s realistic car damage, mods to buy, and over 40 cars to choose from so there’s a fair amount to dive into here. You can choose to use tilt or touch control too but we recommend the latter. It might be a few years old by now, but it still plays very well. A lot like the console game of the same name, Need for Speed: Hot Pursuit has you outrunning the law in a variety of super cars. This time round, there are weapons to use with racers able to jam their opponents through an EMP lock, and cops able to deploy spikes and roadblocks. You can duke it out with friends too, either via the autolog’s leaderboard system, or by playing across local wi-fi or bluetooth. 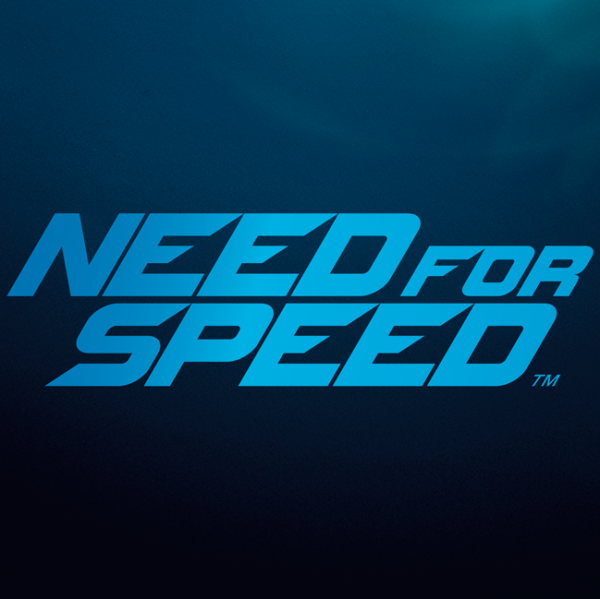 The latest on this list, Need for Speed: No Limits, looks great. From the developers behind Real Racing 3, it focuses on reckless street racing and customising your own sweet ride. There are over 1,000 races on offer here so there’s plenty for you to sink your teeth into, and a levelling system means you’ll always feel like you’re progressing. Hey, wait a minute - this isn’t a Need for Speed game you're thinking to yourself. Well, it kind of is. Here me out. It’s all about drag racing and with a focus on timing to gain speed and there's a succession of car upgrades help to immerse yourself in. CSR Racing is the ideal game to dip in and out of, while still achieving something. It's very much a Need for Speed game in spirit and there's a sequel on the way so this is the best time to get involved. Did your favouriteNeed for Speedgame make the list? Do you have any racing recommendations for us? Let us know in the comments below!